The purpose of this guide is to assist you in using the library and with finding different types of resources to include in your assignments, dissertations and projects. Find out how to use the Library. Discover Library Guides as your one stop introduction to library resources and services. Find information for your coursework and assignments. Find out about citing and referencing. Consider how to plan for your dissertation and projects. Develop your transferable skills for your future academic and work life. City, University of London has four libraries: the Northampton Square Library, the Cass Learning Resource Centre, the City Law School Library (Northampton Square) and the City Law School Library at Gray's Inn Place. City students can use any of the four libraries to work and study. Your City card is essential to access the Libraries at City. Remember to bring it with you at all times, as you need to swipe your card to gain access to the Library and to borrow any library materials. To enter the Library, hold your City card horizontally with the black strip away from you and swipe the card through the slot on the top of the entrance turnstile. 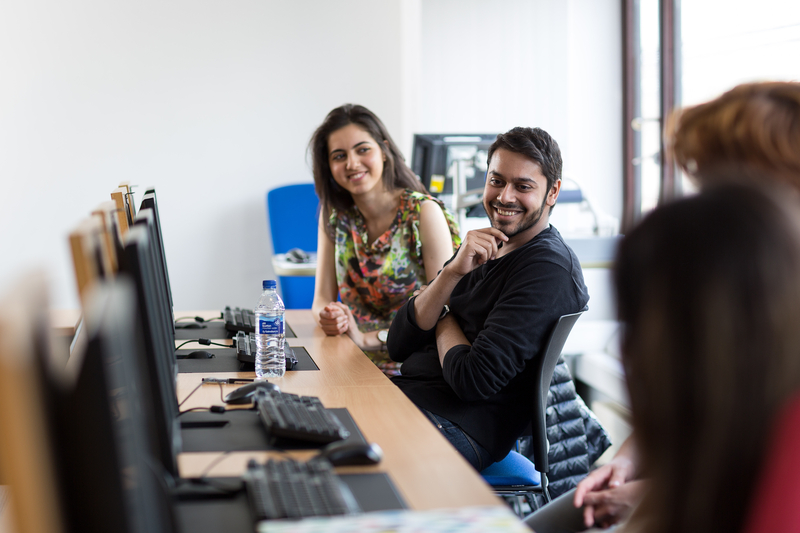 Most of the modules you will take at City will have a reading list, prepared by your lecturers, indicating the books and journal articles you need to read for the course, as well as additional readings you may find useful to learn more about the topic and to write your assignment. You can access your reading list from your module on Moodle. Click on the Reading lists tab in the Quick Links section. You can also access the list from the Library homepage. Select the Reading Lists tab, then search for the module code or the module title. Make the best use of your reading lists to find the library resources recommended for your module and to save time. If the title recommended is available as an e-book, you will find a direct link to the electronic text. You will only need to enter your City username and password to access the full-text. Check the notes added by your lecturers, they may have indicated which chapters of the book you are expected to read. We should have online access to the journal articles added to the reading list. Follow the links, you should be able to access and download the article from the journal website; or we may have digitised the article for your reading list, so you can download a PDF of the document. CityLibrary Search is a library search engine. You can use CityLibrary Search to find information on the topic you are researching, and to locate books, e-books, journal articles, videos, and other material in the library collection at City. If all copies of a print book that you need are already out on loan to other students, remember to use the "Request" button to reserve a copy of book. You only need to log in with your City username and password to complete the request and select from which Library at City you want to collect the book. When the book is returned to the library, you will receive a courtesy email to inform you that the book is ready for collection. Ensure the Library has your correct email address and check your emails. We will only keep the book for you on the hold shelf for 4 to 7 days. If it is not collected within that period of time, the book will be automatically reserved for the next person in the queue. 24 hour loan books cannot be reserved. Check CityLibrary Search, we may also have an electronic copy of the book, that you can use while you wait for the print copy to be returned to the library. Remember that if an item is reserved, it cannot be renewed and it has to be returned by the due date to avoid incurring library charges. See the video or transcript below on how to find a book or e-book using CityLibrary Search. See the video or transcript below on how to manage your library account. The Library at City offers a variety of study spaces you can use to study. You can book a study room, space or computer on the Library website.